Our good friend and master of the grooves, Knut Aalefjær, is moving on to a new playground. In comes the renowned Per Oddvar Johansen: A versatile and powerful drummer, a truly exquisite musician. Our first concert with Per Oddvar will take place in Tokyo, Japan, in september. Our last concert with Knut will be at Dølajazz in Lillehammer, Norway – which is more or less where it all started 13 years ago. 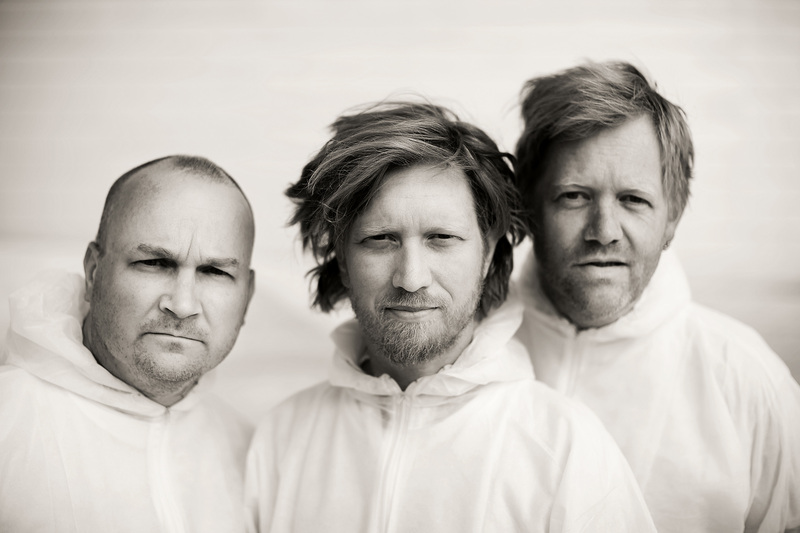 During these years, Knut has been a keystone with his steady beats and innovative ideas – and has contributed majorly in the development of our trio’s sound.